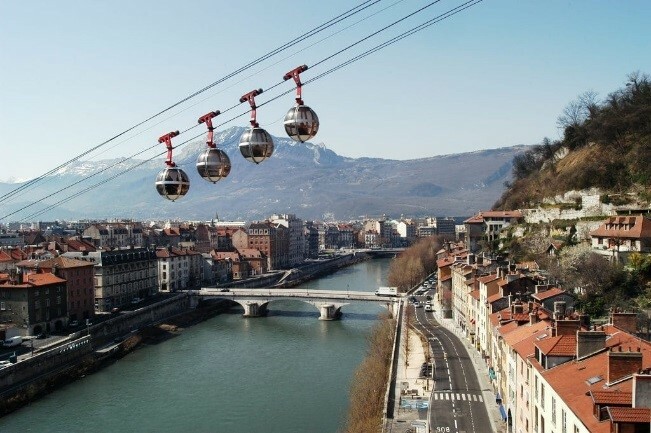 We are pleased to announce that the second workshop of the European FIB network will take place in Grenoble, France, the 19th and 20th of June 2018, in the heart of the beautiful French Alps. 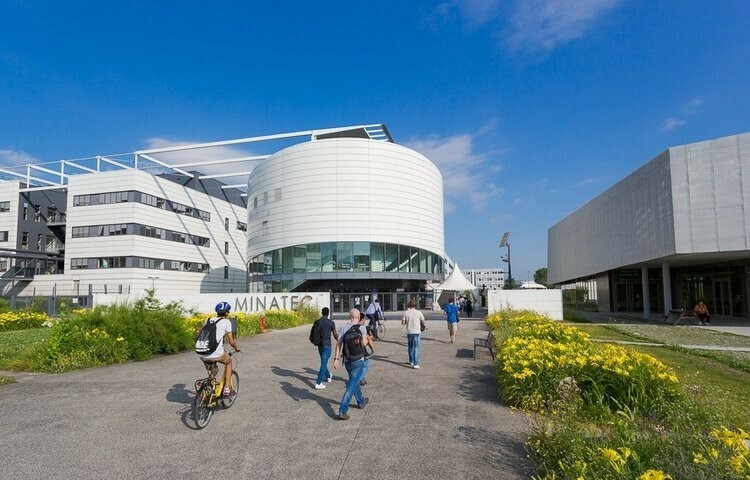 The event will be held at the Minatec campus. We are expecting around 100 persons from all over Europe composed of students, permanent staff and equipment suppliers, who will share their experience regarding many FIB aspects through oral presentations, poster exhibitions and tutorials. Please check back occasionally, more information will follow!